Since its establishment in 1900, the Associated Polish Home (originally founded as the Polish Library Association of Philadelphia) has served as the heart of Polish culture, arts and society in the Philadelphia area. 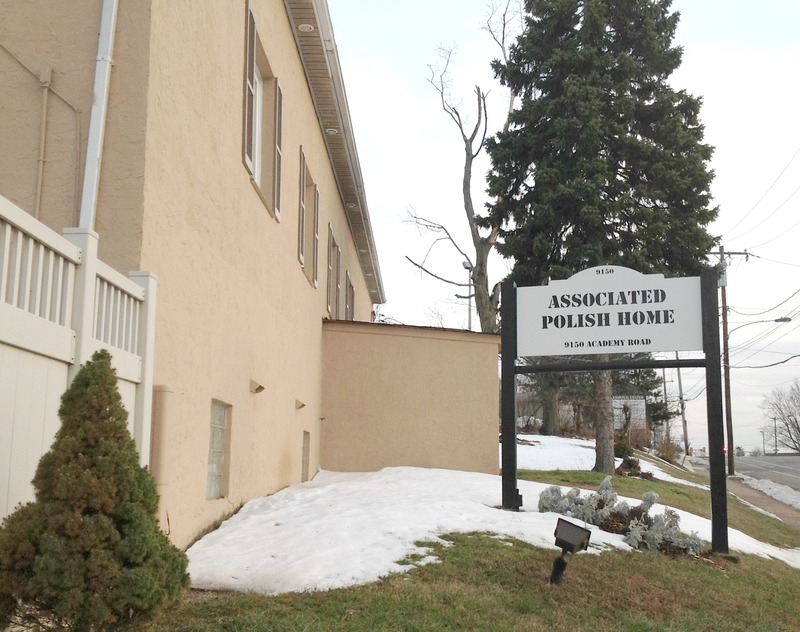 Since 1900, Polish Home has hosted cultural organizations, veterans groups, educational programs, social activities, and events which not only support Philadelphia’s Polish-American community, but also enrich the the community of neighboring Northeast Philadelphia. Polish Home is a family-oriented event venue, and our elegant Belvedere Banquet Hall, our casual and hip Vistula Lounge, and our gorgeous park and picnic grounds are available for private party rentals year-round. 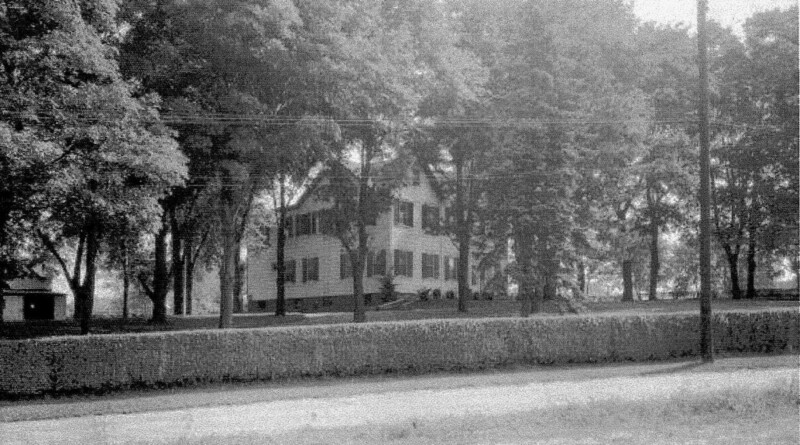 A photo of the farmhouse at 9150 Academy Road that became the building for today’s Polish Home. As part of its mission, Polish Home aims to promote social responsibility by sponsoring and promoting a variety of charitable events. 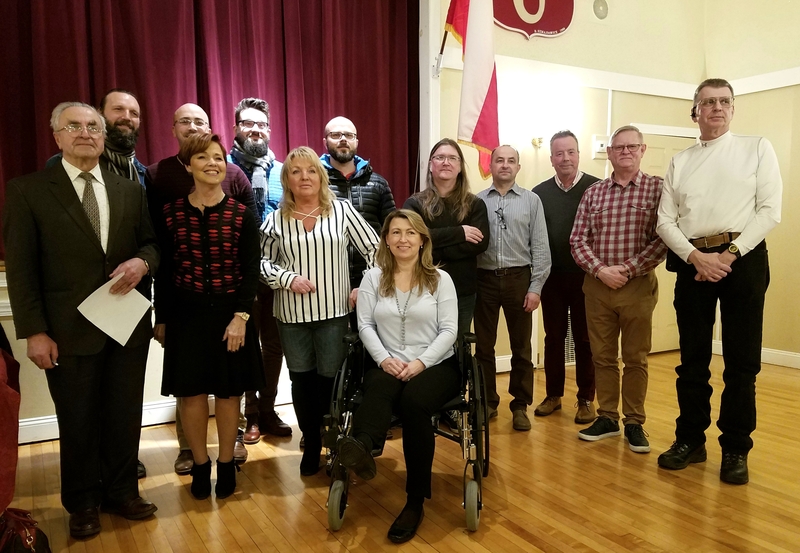 From organizing an annual Christmas Charity Drive for orphans in Poland and the United States, to hosting benefit fundraisers arranged by private individuals and organizations, Polish Home is there to help. The Associated Polish Home is a registered 501(c)3 non-profit organization and is housed at 9150 Academy Road in Northeast Philadelphia. Support our mission to share Polish culture in Philadelphia – become a member of Polish Home! We accept members on a rolling basis – and we offer great membership benefits. For details and for information on how to apply, see our membership page here.